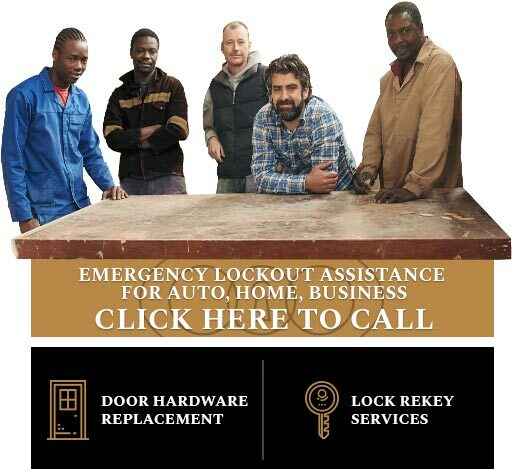 Locks & Keys provides all types of locksmith services and security to the commercial and residential residents of South Yorkshire. 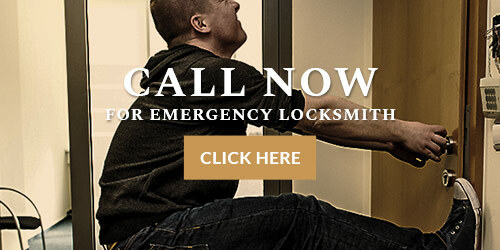 To allow us to serve you better and to make you more comfortable when talking to the locksmith we have provided a glossary below of the most commonly used terminology. As part of our continued efforts to provide the best customer service we will be adding terms we find customers are unfamiliar with over time. Access control - restricting entrance / exit to a property, a building, or a room to authorized persons by mechanical lock and key or by more sophisticated access control systems. Anti-thrust bolt - A spring bolt, particularly for a night latch, which cannot be pushed back once it has shot out and locked a door. Birmingham bar - Frame reinforcement steel bar fitted to the inside of the door frame on the hinge side in order to prevent the splitting of the door frame in case of an attack. Backplate - A metal plate on the inside of a door through which the cylinder connecting screws and tailpiece is passed. Bumping - A technique used by both locksmiths and burglars, to pick a pin tumbler lock, using a specially designed bump key. Bolt - The part of a lock or latch which closes it by extending from the case or forend to engage in the staple, striking plate, link, shackle or other member. BS 3621 - British Standard Grade for thief resistant lock assembly. Each certified lock must have a BS kite mark stamp. Many insurance companies require BS lock for entrance / exit doors in order to insure the property. Cylinder lock or latch - Any lock or latch whose mechanism is contained in a cylinder. Deadbolt A lock bolt, that can be opened only by rotating the lock cylinder, making the door more resistant to burglary attempts. Deadlatch A latch or nightlatch, with a springbolt which can be locked (or deadlocked) by key or other means. Disc tumbler lock A high security lock invented in the 70's, which uses discs instead of pin tumblers. Door viewer Optical device (also known as a peep hole) fitted through the external doors to allow you to view outside without opening the door . Double cylinder deadlock A deadbolt lock whose bolt is operated by a key from either side. Therefore this type of lock often doesn't have a twist knob. Escutcheon The key hole cover of a mortice or other similar type lock. 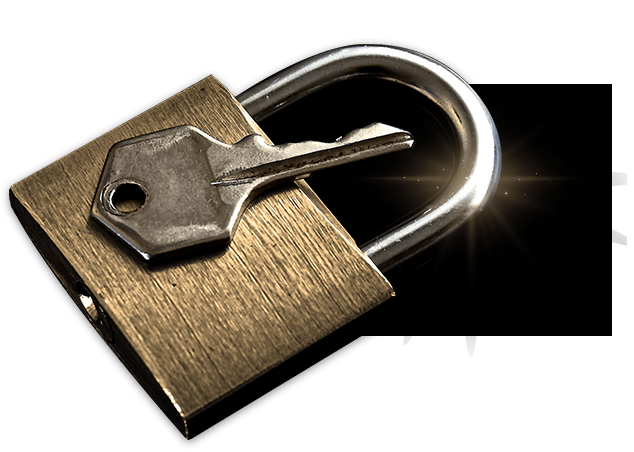 Sometimes in can protect the lock from being drilled out or snapped, and it also protects the door from key scratches, when it misses the keyhole. Face plate A strip of metal covering the lock itself. Hinge bolts Fixed steel bolts fitted into the rear edge or hinge side of doors and closing into holes in the door frame, protecting from forced attack on the hinge side of the door. Jamb - The vertical part of the doorway frame onto which the door is secured. Key code: A series of numbers or digits on a key or lock that specifies or references the particular cuts of the key to operate a lock. Latch - A mechanical device which automatically keeps a door closed. Lever lock - A locking mechanism which uses a set of levers to prevent the bolt from moving in the lock. London bar - Strike plate reinforcement for your door frame, which is installed to secure the deadbolt pocket beyond the thin door frame. Mortise/ mortice A hole cut into the wood in which a mortice lock or latch is fit into. Mortice lock (or latch) A lock or latch which need a mortise in the door, in which the lock will be fitted. A mortice lock kit will include the lock body, which is fitted into the door, a lock trim, a strike plate and a keyed cylinder (or lever mechanism). Pin tumbler mechanism The mechanism incorporated in the cylinder or body of a cylinder pin tumbler lock, latch or padlock. Rim cylinder The mechanism used in dead bolts that are mounted with screws from the opposite side of the door. Mostly used combined with deadlock to offer additional security. Rim lock A lock or latch typically mounted on the surface of a door or drawer. Mostly used on internal doors, due to low security level. Sash lock A vertical mortice lock, consisting of a latch bolt and a key operated bolt attached to two sashes- usually referring to a window lock or a back door lock. Tumbler The detainer which must be lifted to allow the lock bolt to move. 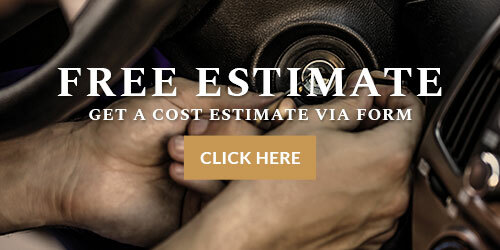 We provide fast, professional reliable locksmith services 24/7 for vehicle lockouts, residential home lockouts and business locksmith needs.